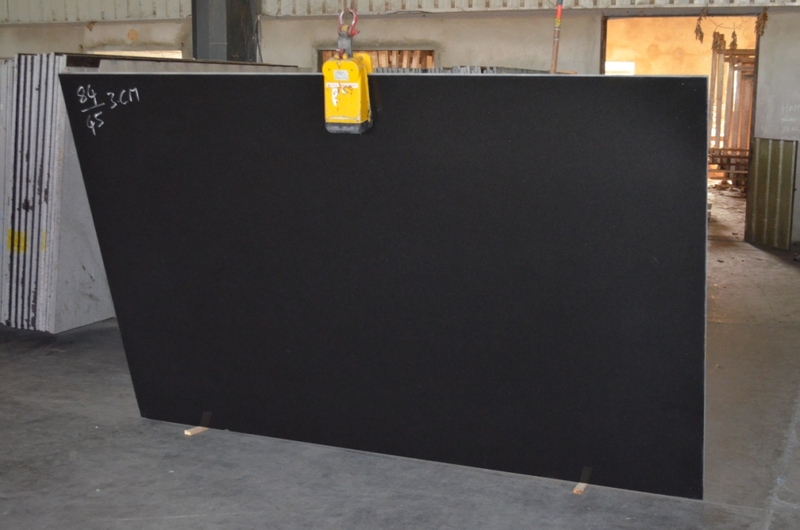 Absolute Black Slab Honed granite is among low variation durable granite which possesses dark hues of black. 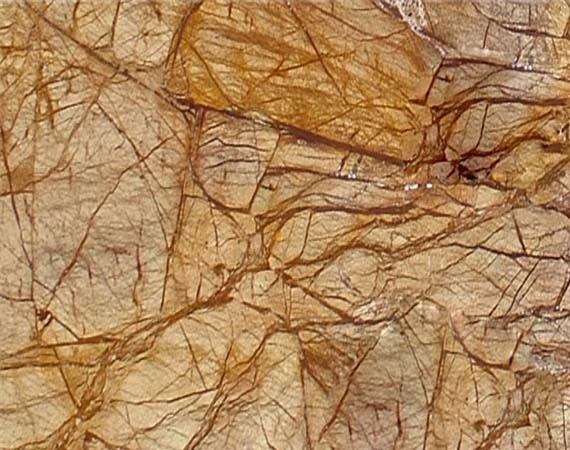 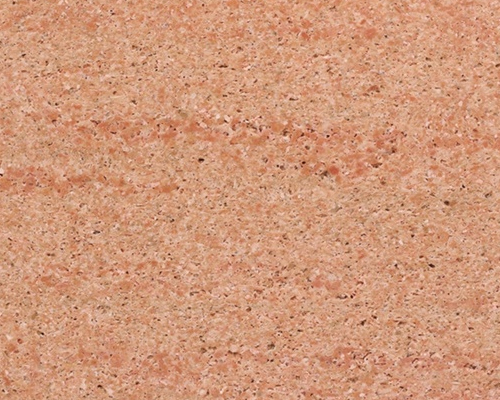 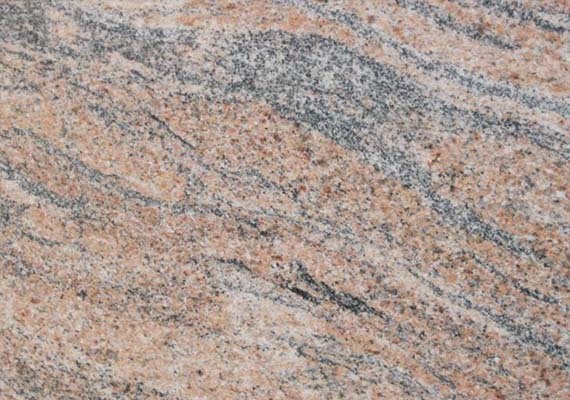 It is extensively available in the form of slabs in a polished finish. 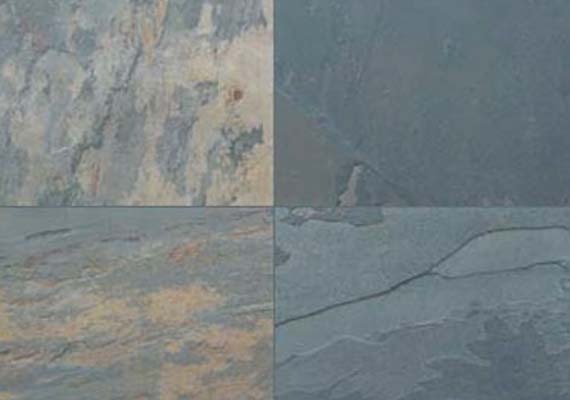 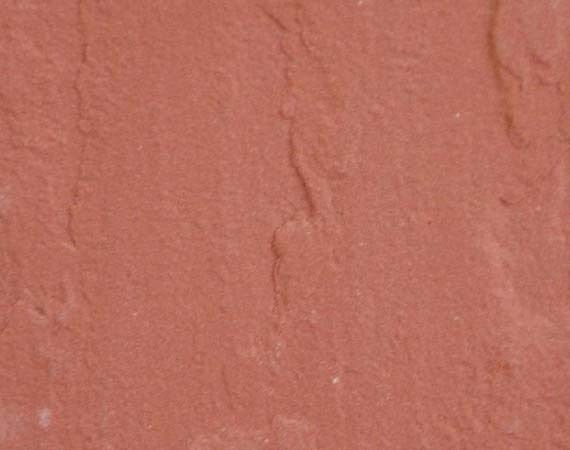 These are widely recommended for both exterior and interior projects for both residential and commercial projects. 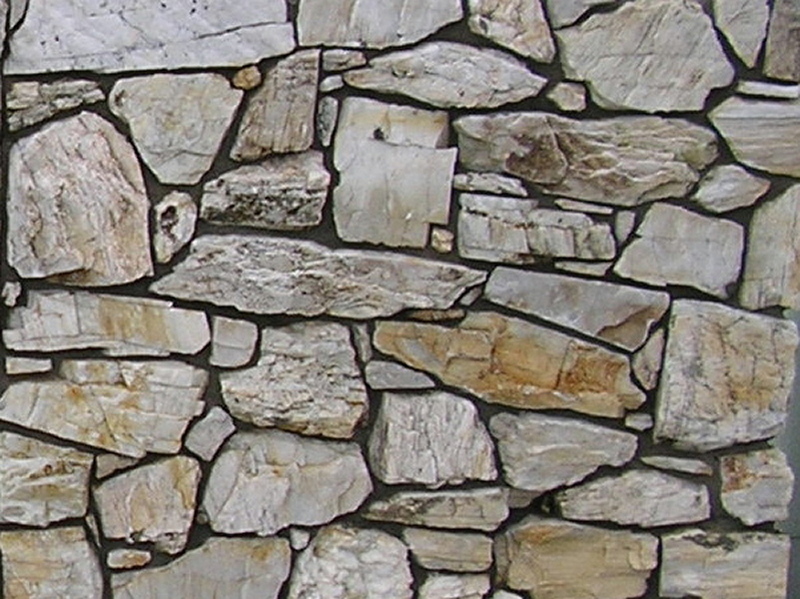 This in turn comprises flooring, landscaping, walls and countertops. 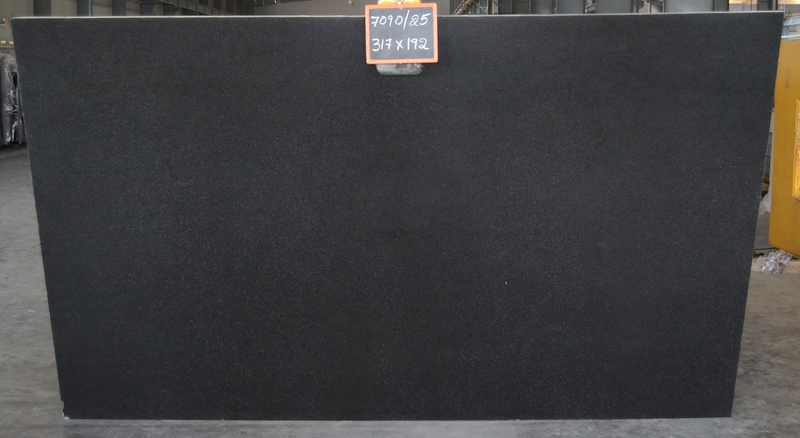 This exclusive granite slabs gives cooling effect to the eyes and provides attractive outlook because of its grey color. 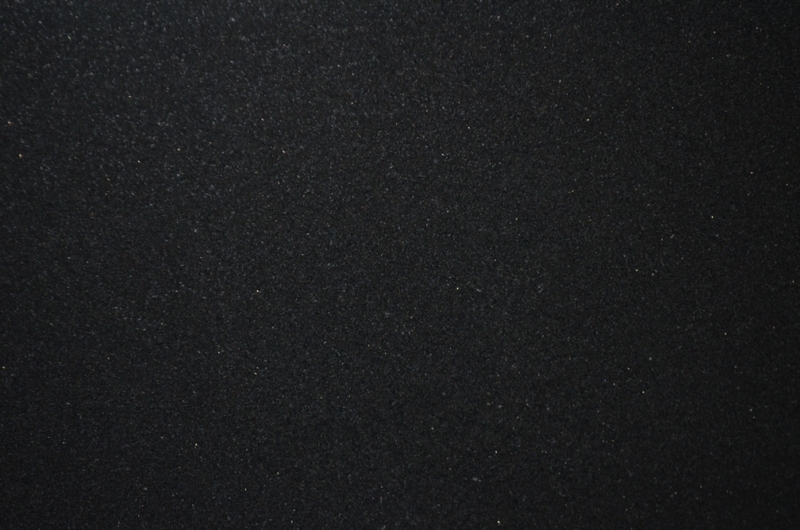 Absolute Black Granites are highly used by architects and interior designers for both interior and exterior locations for floors, countertops, outdoor cladding and architectural features.